ElahoAccess unlocks the full capabilities of your Elaho control system, allowing you to customize and control your Elaho stations and controllers. It consists of two components: the ElahoAccess interface and the ElahoAccess mobile app for Android and iOS smartphones and tablets. The ElahoAccess mobile app provides control and configuration of connected Elaho devices within your system. 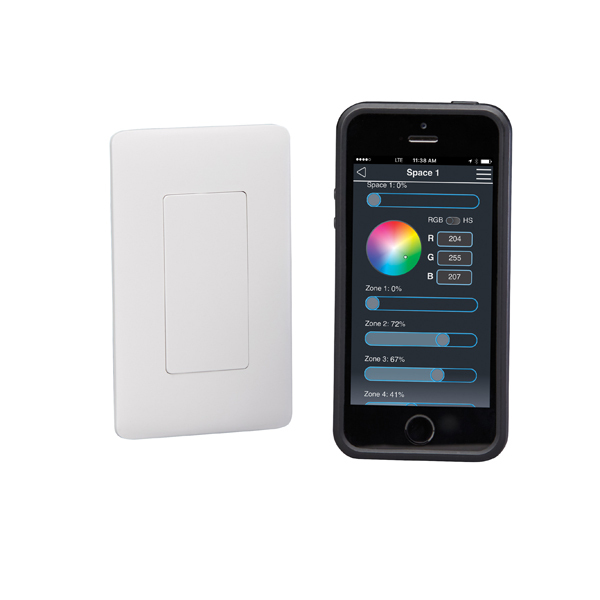 You can set lighting levels, combine spaces, and control zones directly, as well as record, activate and deactivate presets, and more. When combined with the Elaho DMX Scene Controller, ElahoAccess allows for adjustments of DMX-controlled luminaires' hue, saturation, and intensity. 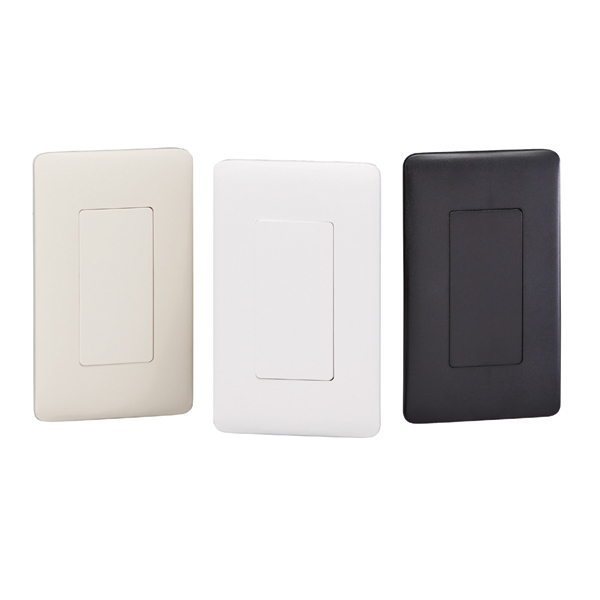 ElahoAccess nests neatly on the wall beside your other Elaho stations using the same Inspire® faceplates. ElahoAccess is compatible with all currently shipping Elaho hardware. Need to add even more stations and sensors to your system? With the Elaho Expansion Bridge not only do you increase your Elaho station, sensor and output limit to 64 units, you also get the same configuration and control functionality with ElahoAccess mobile app over your Wi-Fi network without requiring the ElahoAccess interface. Additionally, the Elaho-Echoflex Interface enables wireless communication between Elaho and Echoflex control systems, expanding the reach of your system farther than ever before.